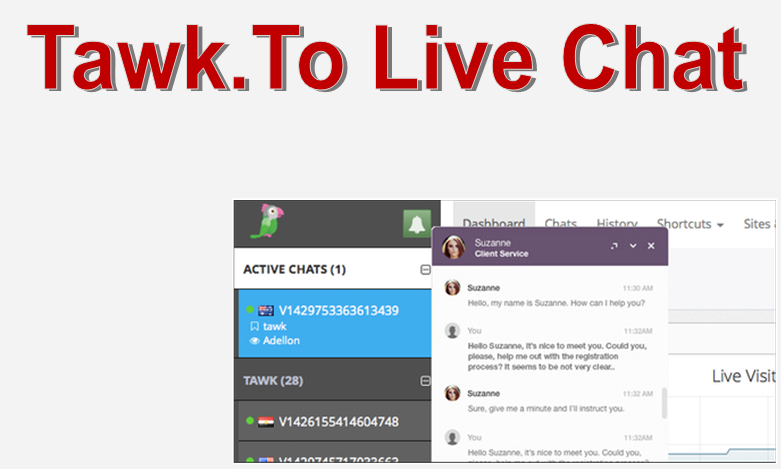 This module allows you integrate an interactive pop-up Live Chat system on your sendroid ultimate using Tawk.to API. With this add-on, both you (super admin) and your resellers can setup their own chat system. 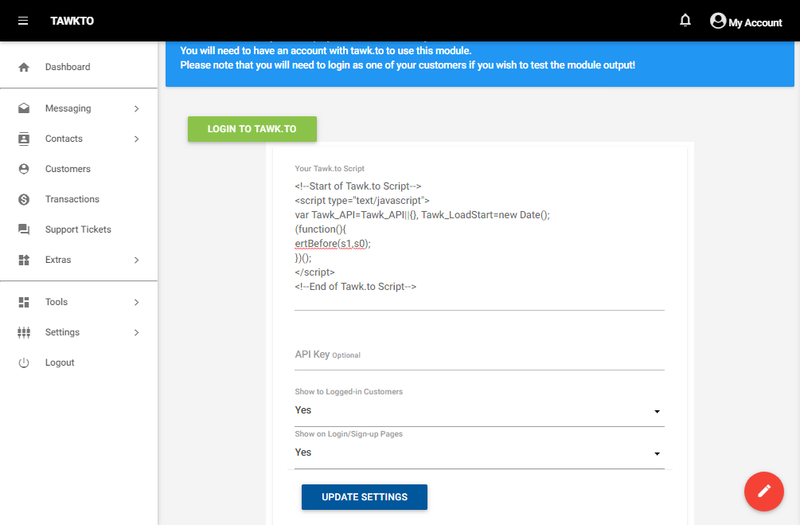 The module will allow you to set who sees the chat popup (i.e, Logged-in Customers, Visitors, etc).